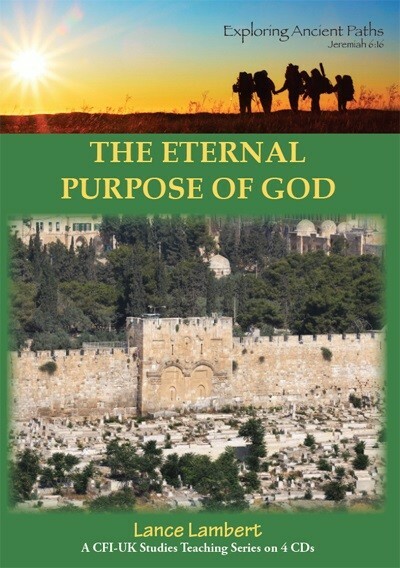 The return of the Jewish people to their historic Homeland is of global significance. 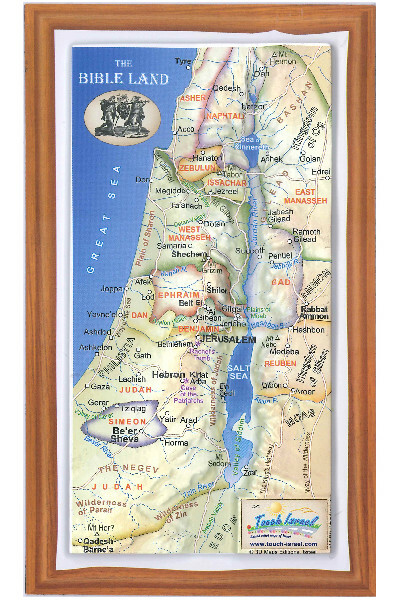 The nation of Israel has been re-born and their language revived. No other people in world history can compare. 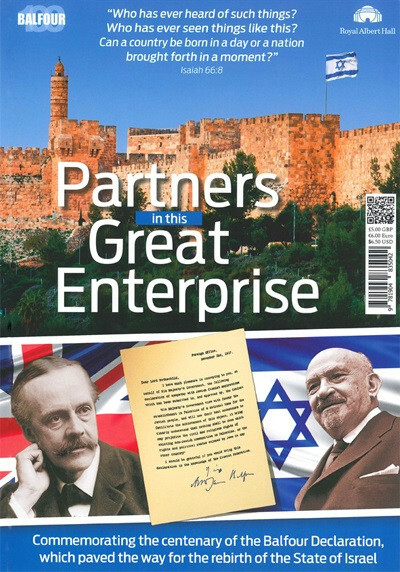 Issued at the Royal Albert Hall in November 2017, this colour brochure brilliantly commemorates and celebrates the centenary of the Balfour Declaration, which paved the way for the re-birth of the state of Israel. The 58 pages include features and articles all of which review and comment on the last 70 years since 1948, highlighting some of the practical good work going on in the land. This is a limited edition and is available on a first-come-first-served basis.